Hoop Cubed- Hoop Dance Classes in Houston! - Learn to hula hoop again Houston! Come learn hoopdance, HoopYogini™, and burlesque! HoopYogini™ at Spring Yoga is now at a new time, 7:30pm on Mondays! 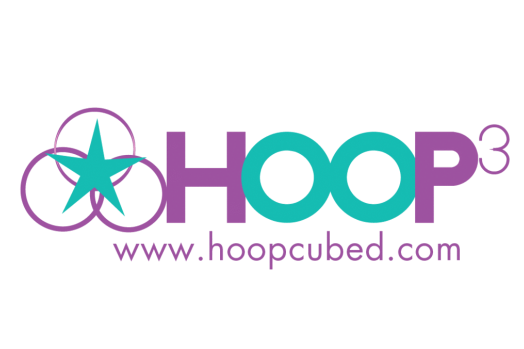 What are people saying about HoopCubed?